Few can imagine a world without telephones or televisions; many depend on computers and the Internet as part of daily life. Without scientific theory, these developments would not have been possible. 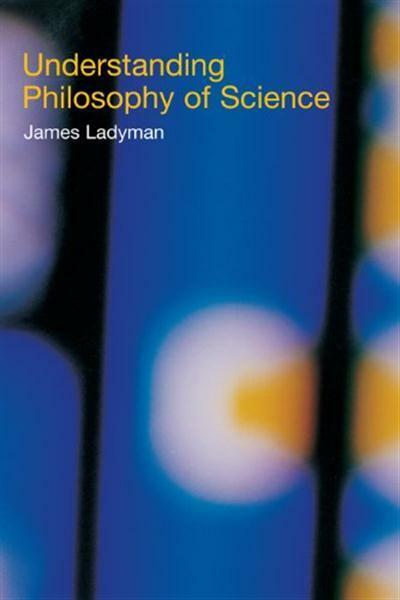 In this exceptionally clear and engaging introduction to philosophy of science, James Ladyman explores the philosophical questions that arise when we reflect on the nature of the scientific method and the knowledge it produces. He discusses whether fundamental philosophical questions about knowledge and reality might be answered by science, and considers in detail the debate between realists and antirealists about the extent of scientific knowledge. Along the way, central topics in philosophy of science, such as the demarcation of science from non-science, induction, confirmation and falsification, the relationship between theory and observation and relativism are all addressed. Important and complex current debates over underdetermination, inference to the best explanation and the implications of radical theory change are clarified and clearly explained for those new to the subject.